Tooth Fillings - Thomas E. Cooke, D.D.S. Since 1993, patients in the Raleigh metro area in need for tooth fillings have made appointments with Dr. Tom Cooke. 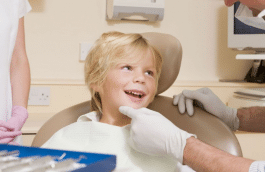 His knowledge and expertise in the area of dental fillings make him the right choice for your dental care. Book your appointment today at (919) 872-1700. Tooth fillings are needed when a tooth is decayed, fractured, or if an existing filling has been found to be in poor repair. 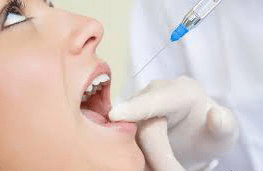 If a cavity is found during a dental check-up a cavity filling will prevent further decay and prevent tooth loss or the need for tooth extraction. Getting a beautiful, long-lasting tooth filling that doesn’t cost too much is your best goal. The size of the problem area in a tooth to be fixed is very relevant to what material should be used. 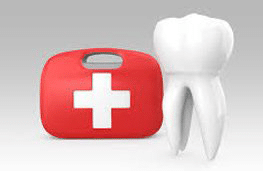 When a cavity or fracture becomes too large, a cavity filling is not recommended due to lack of strength. A dental crown or inlay is the treatment of choice for larger broken-down areas. When a patient needs a tooth filling in a dental office today, they generally ask for the tooth colored filling material. 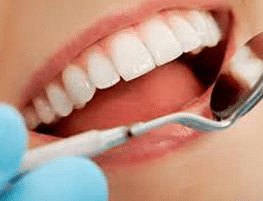 Tooth colored fillings are also known as composite fillings and bonding or bonded fillings. This material is made up of a resin which has filler particles held together by a matrix material that is hardened with a special light. It was first used in the 1960’s, and advancements have been made to make it stronger and allow it to be polished better. 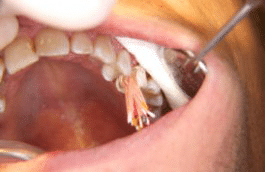 Tooth colored fillings are recommended when a tooth has a decayed area in the front or the back of the mouth. They are also recommended when a tooth has a chip in it which may have occurred from trauma. 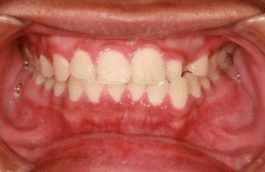 When a patient wants a natural looking filling with a healthy appearance, they choose tooth colored fillings. Gold, porcelain, and amalgam are the alternates for tooth colored composite resin in dental fillings. • Gold is the strongest but least desirable as far as esthetics. Gold has been the best material known for dental fillings and crowns so far. • Porcelain has been another very good material for tooth fillings and crowns but it has been found to wear down the opposing tooth structure when chewing. • Amalgam is the old standard filling material that has served patients for many years. It is the only material that doesn’t get hard right away. Patients have to wait 24 hours for amalgam (or silver) fillings to get hard. 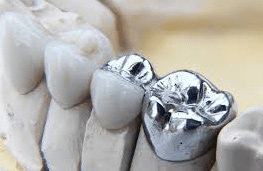 Amalgam fillings have mercury in them which has caused many to think that they are hazardous to your health; however this has not been proven to be true. To book an appointment with Raleigh area dentist, Dr. Thomas Cooke, please call 919-872-1700. 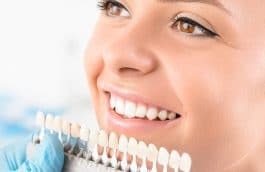 Dr. Cooke can help with dental fillings that have been cracked or have fallen out along with cavity filling and root canals.